Voice prompts are prerecorded scripts recorded in a human voice to “prompt” or guide callers to their desired destination or transaction. Voice prompts are how you greet your customers and what the caller, both inside and outside, will hear and follow. Generally, telephone systems will have IVR prompts, Music on Hold, and prompts saying unavailable, busy, call transfer, try again, etc. These voice prompts help business to direct callers clearly and communicate effectively while building up a professional image. A well-recorded human voice prompt guides callers to the desired destination and improves the communication experience for call. Customer can easily get what they want over the phone with the voice prompt and hence the increased customer satisfaction. Enhance the corporate image with clear and professional prompts and leave customer with a good impression of the company. 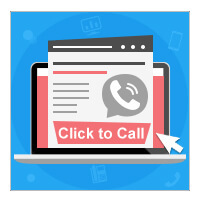 Consider using voice prompts for circumstances like greetings (IVR), Music on Hold, and announcements to engage effectively with your customers. Create custom voice prompts for your business as the default prompts in your telephone system do not always speak for your needs. If you prefer to not use your own voice, professional voice recording companies are easy to find. Engage your callers with their language so they can understand the options and directions more easily. Provide callers with no more than 3 menu levels and no more than 4 or 5 options in each menu. With voice prompts explained, how can telephone system work out the best practices to really bring the benefits of voice prompts to business? 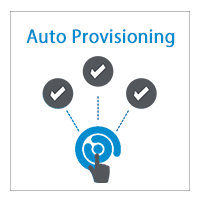 Well, if you are using S-Series VoIP PBX, it will be extremely easy to follow the best practices. 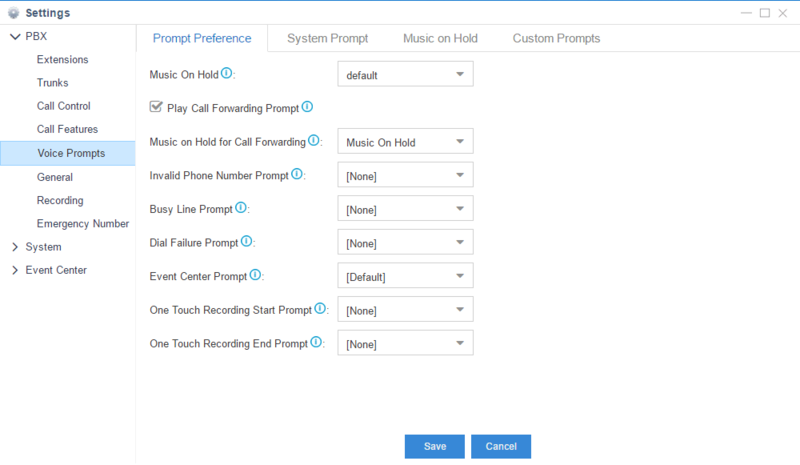 S-Series VoIP PBX opens the voice prompts selection to you and lets you decide which prompt you want to play in various circumstances. Besides the default prompts, you can always upload your own pre-recorded prompt. 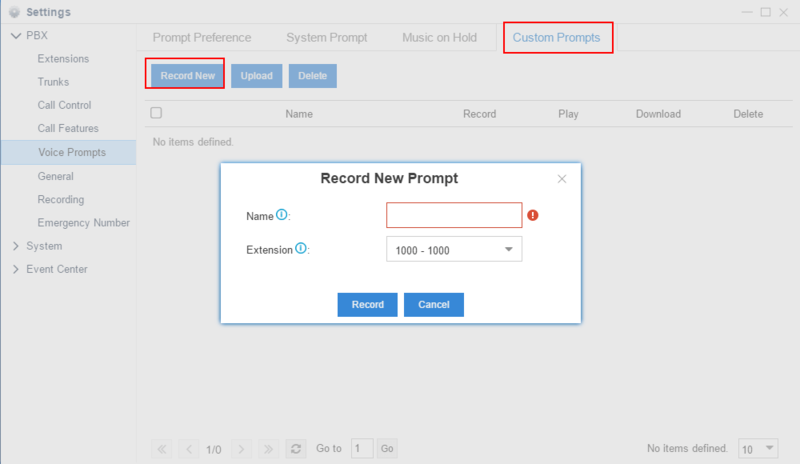 And S-Series VoIP PBX also allows users to create a custom prompt with an internal extension. The voice prompts on S-Series VoIP PBX are stored online and available in multiple languages including English, Spanish, French, Germany, and 27 more. Each extension user can also select their preferred system prompt different from the system default.